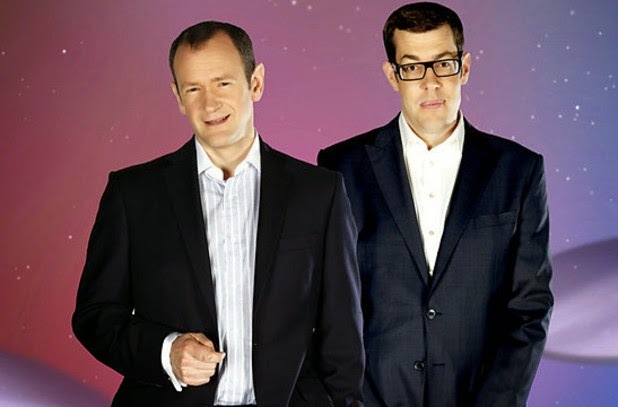 The order means that the series will see Alexander Armstrong and Richard Osman return for 2 more full series next year. "As we head towards our 1000th episode, Pointless continues to go from strength to strength," said James Fox, Pointless executive producer and creative director of Remarkable Games. "This is testament to the brilliance of Xander and Richard, our hard-working production team and our fantastically loyal viewers. We can't wait to bring them even more Pointless facts and fun in 2015 and beyond." The pair recently appeared as themselves in an episode of Lee Mack's BBC comedy Not Going Out and Alexander Armstrong was recently confirmed to voice Dangermouse in the upcoming BBC reworking.